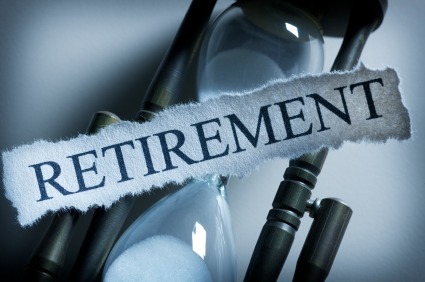 The Default Retirement Age (DRA) of 65 is to be phased out between 6th April and 1st October 2011. There is also to be an increase in the Pension age to 66 for men and 65 for women from 2018. Employers will no longer be able to let employees go just because they have reached the state pension age. They will have to assess the employee’s ability to carry out their duties and not their age. John Cridland, CBI Director-General Designate, states that there is not enough clarity around the performance based assessment which is to be carried out by businesses to determine if an employee is still able to fulfil their duties. He believes that smaller businesses will be affected most, with 3 months too short a time for them to put in place procedures to deal with the difficult questions surrounding performance. The lack of structure around such a sensitive topic could lead to “more unpleasant and costly legal action”. The Government has promised help for employers in dealing with the changes. There has been a new guidance published on the change as well as guidelines setting out how employers can manage without fixed retirement ages and benefit from the employment and retention of older workers. The government have introduced this change as a result of the increase in the longevity of the UK population and the shortfall in pension savings. For more information on the changes made to the Pension Age and how it could affect you please contact us here at M.B. McGrady &Co.